Starting a business is hard. There are so many things to think about. 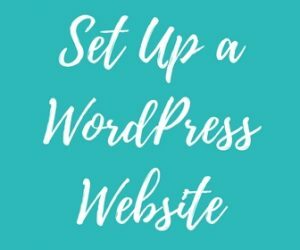 You need to set up a website, market yourself, network and make contacts, etc. Possibly one of the most nerve-racking things you’ll need to consider is how to survive on an irregular income. I was inspired to write this post after reading a Twitter thread started by Cat (@moreaboutcat). 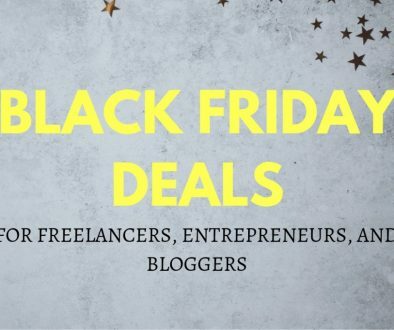 She blew me away with her honesty when she revealed how much she has made from her freelance business in its first eight months. I felt compelled to comment on her thread because my story is very similar to hers. To be honest, I felt relieved that I wasn’t the only one. It takes quite a long time to get established when you start a freelance business. Your website isn’t getting found because you’re so new that Google doesn’t know you exist. You struggle to figure out what to post on social media so that you don’t sound spammy. Sometimes even if potential clients do find you, they’re unwilling to give you a chance because you haven’t built up enough experience yet. Taking the leap into freelancing full time is SCARY because you don’t have a regular paycheck to rely on anymore. Of course, the potential is there to earn even more than you did at your “real” job! But it will take a while to build up. To get through this difficult time, you’ll need to come up with a plan. Following my steps below will help you prepare for surviving on an irregular income. 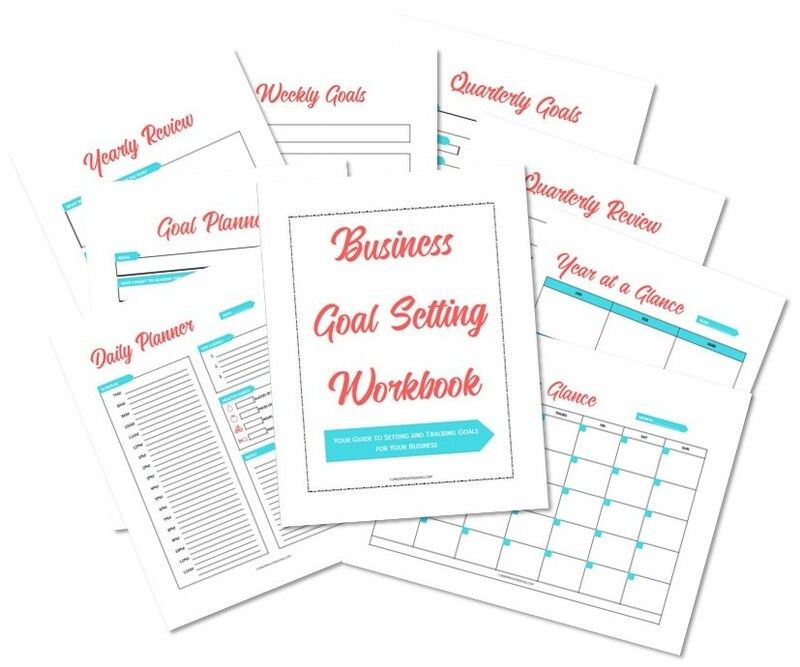 First, you need to plan how you will get through the beginning stages of your business where you might have NO income coming in at all. My advice would be to freelance on the side of your day job for a while before you quit your job. 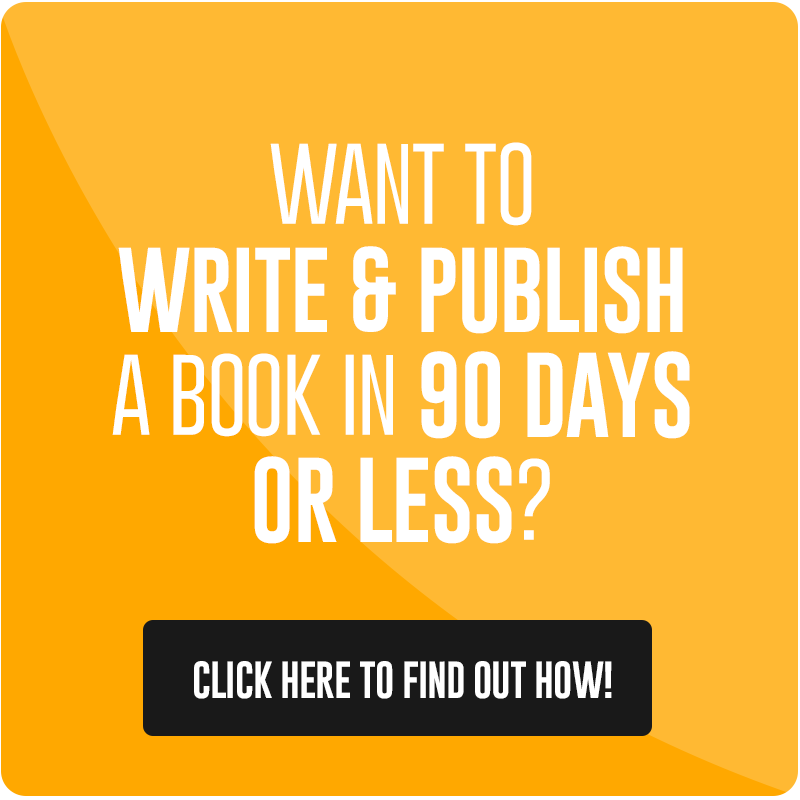 This will allow you to build up contacts, testimonials, and clients and ensure that you’re bringing in income right from the first month after you quit your job. I did not do this. My circumstances were a bit different. I moved from Ireland to Canada in early 2017. I knew I didn’t want to get another office job, so I decided to use my existing skills and set up a proofreading business. Because I didn’t have a full-time job, I was living off my savings before I started making money. This wasn’t an issue as I had saved for a couple of years to fund my move to Canada. However, I would recommend that you overlap the two jobs for a while before you quit your day job. Before you take the leap into full-time freelancing or starting a small business, you need to have some savings built up to tide you over until you start to earn enough money. I recommend saving up enough to cover a year’s living expenses. Six months goes by so quickly. You’ll barely be getting started after six months. Enough savings to cover a year will give you breathing space to work on your business without panicking that money is going to run out. To figure out how much money you will need to get you through the year, track your expenses for a couple of months and see what you’re spending your money on. Identify your basic living expenses. These are the essential expenses you need to survive. Also identify expenses that are not essential to your survival. These are things like your Netflix subscription and gym membership. You might have to sacrifice these expenses until your income increases. Some of your current expenses can be reduced or eliminated as they’ll no longer be relevant once you start to work from home. You won’t need to use public transport or your car as much. You can eat breakfast and lunch at home. If you drink coffee, investing in a coffee machine and making coffee at home will save you a ton of money. Although, working from a coffee shop every now and then is a great way of getting you out of the house. You also don’t need to buy work clothes anymore. Hello, pajamas! Only joking. I think it’s better for your productivity if you get dressed properly every day so that you’ll be in work mode. I do wear my slippers when I’m working though. They’re so comfy! There are lots of other savings you can make by working from home. Figuring out how much you need to save is just one step you need to take before quitting your job and going freelance. Click here to read about five more steps you need to take! Ok, so you know what your basic living expenses are now, but you also need to know what your income is before you can create a budget. Once you have three to six months of running the business under your belt, you will get a better idea of your income. Start with your lowest income month as a baseline and allocate your expenses based on this amount. One method of budgeting that people with variable income might find useful is zero-based budgeting. This is where you allocate all of your money to different spending/saving categories so that it all has a purpose. Essentially your income – expenses = zero. This type of budget eliminates overspending because all of your income is allocated to where you need it most. You can’t go out and buy a new top just because you feel like it. Unless you have some money allocated to the clothing category! Step 1 – Write down your income. If you’re self-employed, take your lowest income based on the previous three to six months. Step 2 – Write down the basic living expenses you already identified like your rent/mortgage, utilities, food, healthcare, etc. PRO TIP: Some of your expenses will be yearly. You should divide the yearly amount by 12 and save that amount each month so that you don’t have to come up with a lump sum all at once. Step 3 – Subtract your expenses from your income. If there is any money left over, allocate it. The point of a zero-based budget is that all your money has a purpose. You can allocate left over money to extra debt payments, savings, or as a little fun money. If your expenses exceed your income, you will need to adjust how much is allocated to each category or cut some expenses. Step 4 – If your income is irregular and you earn extra money that you weren’t expecting, allocate that money as it comes in. Step 5 – Analyze and repeat. Review your budget and see if it is working for you. PRO TIP: Set up automatic payments so the essential bills you have don’t get forgotten about. Do you really want your internet connection to be cut off just as you start working on a job for a new client? One of the most important parts of setting up a small business is figuring out how to get paid. If you don’t have this part figured out, then your whole budget is going to fall apart! Open a separate bank account/savings account. This will make it easier for you to track your business income and expenses. Set up a payment system. You have several options here. You could sign up with FreshBooks and use it to create professional looking invoices to send to your clients, accept credit cards and integrate with your PayPal account, send reminders and apply late fees automatically, track your expenses, and even track your time. Sign up here for a 30-day free trial! Another well-known option is PayPal. A PayPal account is very easy to set up and use to send invoices and receive funds from your clients. Create a custom invoice. If you’re using a different payment method than FreshBooks and PayPal, you might need to create a custom invoice. Make it clear what your payment terms are. To avoid any ambiguity, you should have a section detailing your payment terms on your website, in your contract, or that you spell out via email. This makes sure that your clients are aware from the outset when and by which method they will have to pay. Hire a qualified accountant. You will have to pay taxes on your income. I hate this part because the forms always look so confusing. Get a professional to look at your taxes for you to make sure that you don’t make any mistakes. As well as your basic living expenses, you will also have some essential business expenses that you will need to make to start and grow your business. First, identify which services are necessary to running your business. These might include your website hosting, your email service provider, software that helps you do your job, etc. Consider if you can you use a free version for some of these expenses or is the paid version worth it? For example, I use the free versions of Buffer and Hootsuite to schedule my social media posts and find that they meet my needs for now. However, I pay for ConvertKit instead of using MailChimp’s free plan because I found ConvertKit to be so much easier to use, and it has increased functionality that MailChimp doesn’t have. Before you make any business purchases, check Swagbucks to see if you could earn points called SB which you can exchange for Amazon vouchers or PayPal credit. I earned points called SB on my anti-virus software last year! Skipping this step is like leaving money on the table! You could also earn additional cash back if your credit card offers this feature. Make sure you make use of any opportunity to save money or earn money back from your essential purchases. It’s not all about the money you have coming in. Cutting your expenses will make sure that your money stretches further. Meal planning is a great way to cut the amount of money you spend on groceries and reduce the amount of food waste you have. Every week, I plan what we’re going to eat for the week based on what food we already have in the house and what deals our local supermarket is having. The best thing is my supermarket has a loyalty program that allows me to earn points when I buy certain things. Over the last year, we’ve earned over $200 back on groceries! Be careful of this though. It’s only worth it if you buy things that you actually need. Otherwise, you’re wasting money. For the first six months after I started freelancing, I must admit that I was very worried about money. I knew I had the savings to back me up, but I had spent years saving so I didn’t want to blow it all. I stopped spending money on enjoying myself almost completely. That’s not what I would recommend doing. You will make yourself miserable! To stay sane while you’re waiting for your business to take off, make sure you allow yourself some small splurges on entertainment. Go to the cinema with your partner or spend time with your friends. 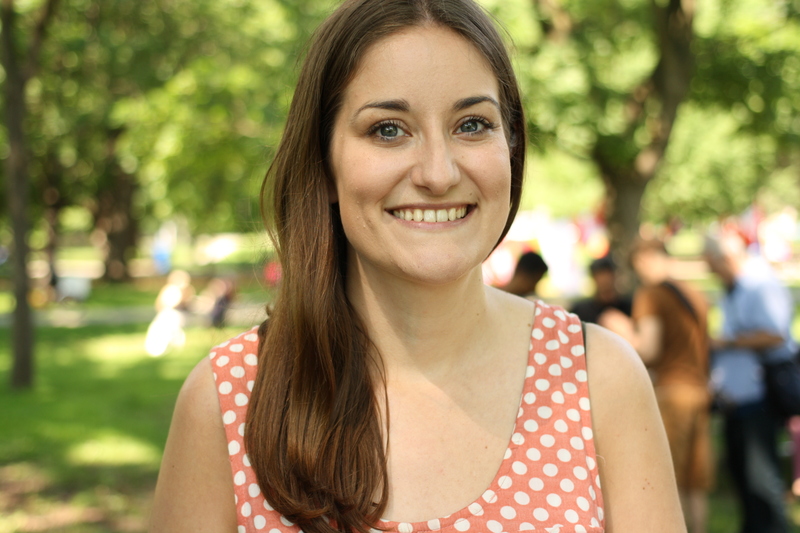 Renee from The Fun Sized Life gives tons of cheap or free date ideas in this blog post. You don’t have to stay home every night! If you’re worried you’re not going to be able to go on any more girl’s nights out and you’re going to become a social outcast, Sarah from I Heart Frugal has the answer. Her blog post on 10 fun ways to save on a girl’s night will make sure that you get some quality girl time! If you do some research, I bet you will find tons of free and cheap activities in your area. What if you can’t cover your expenses? Despite our best efforts, we might end up in a situation where our income just doesn’t meet our expenses. In that case, you’ll need to do something drastic to get money coming in quickly. You might need to get a part-time job in addition to your small business. 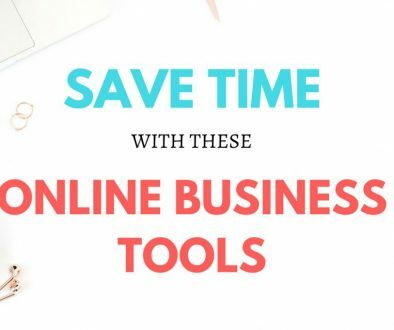 You probably don’t want to do this because it will leave you with less time to spend on growing your business. It’s not all bad though. Having enough money to cover your bills will mean that you’re less panicked and stressed out, so the time you spend working on your business will be good quality. You could also start another side hustle. 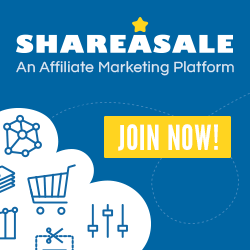 There are hundreds of ways you can bring in extra income. Here are eight side hustles that I’ve tried and can vouch for! Having multiple streams of income is incredibly important when you’re a freelancer with inconsistent income. The truth is that you could lose any of your clients at any time. Having another stream of income means that you won’t be left with nothing. 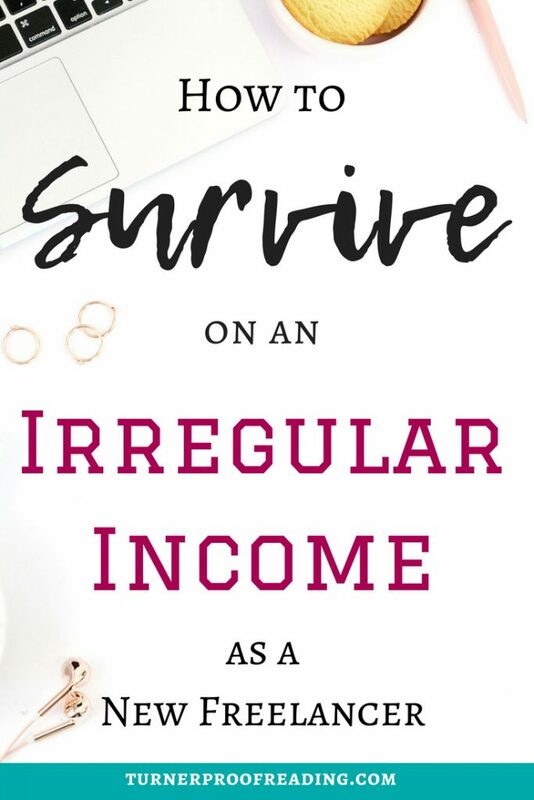 I hope this post has made you feel a bit more hopeful about surviving on an irregular income. Do you have any other tips for living with inconsistent income?